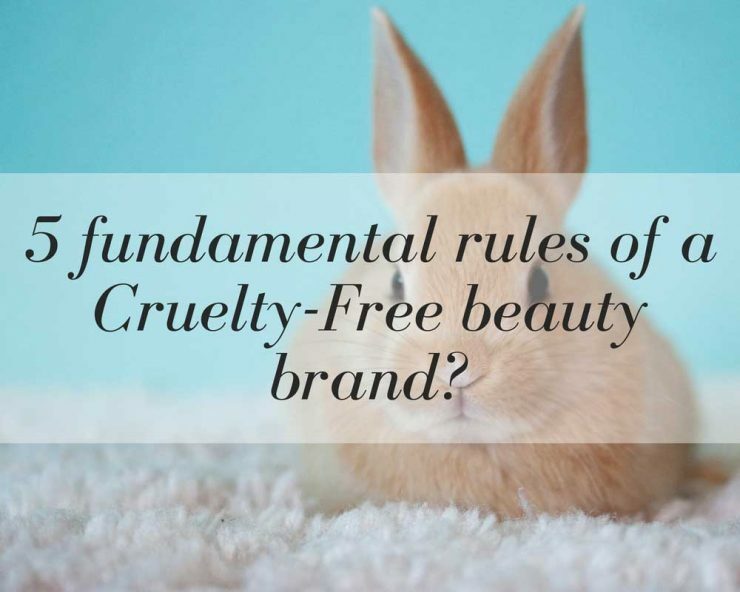 There is no greater philosophy behind the idea of cruelty-free beauty although it’s not always clear what the term cruelty-free means. It seems to be interpreted by people in many different ways. Some of you, who have already seen my list of companies that are and aren’t cruelty free, ask me why companies that other bloggers consider as cruelty free, are on my red list of companies that I do not consider ethical. Cruelty-free cosmetics, have been produced in a way that doesn’t harm any animals in the world. Whether these are mammals, fish or reptiles, no living being should be exploited for human good looks. If a non Chinese brand is selling makeup or perfume products in China, they have to agree for these products to be tested on animals. It is a legal requirement for imported products to be tested on animals in order for them to be available on Chinese shelves. Therefore, if a company sells in China, it supports animal abuse and values money more than animal welfare. Hong Kong is an exception in this case. It is equally important who the brand in question collaborates with and whom they pay for services and products. Ingredients tend to be purchased from third party suppliers who might have completely different animal testing policies. A beauty company can only be considered cruelty-free, if it requires it’s suppliers to not test on animals neither. The use of fur and animal hair in cosmetic accessories is where my criteria differs from other bloggers and where most of you guys show concern. I believe that fur is the most unnecessary, unjustifiable and cruel fad of today’s world, that is still legal in so many countries. There is no need for any type of animal hair in the beauty industry which tends to be used for false lashes, make up and shaving brushes. Why use badger hair to powder your face when there are plant based or synthetic alternatives? A beauty company who contributes to the fur industry in any shape or form, cannot be labelled as cruelty free simply because fur is cruel. To read more about the fur industry read my post on ugly people here.